Starting his career as an apprentice cabinet maker, David Solomon worked his way up to become a key influence in the construction industry. 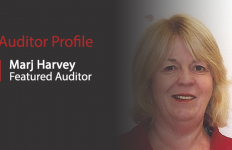 As executive officer safety and risk at the Master Builders Association of New South Wales, Solomon oversees the safety and risk exposure of the association’s assets in NSW. 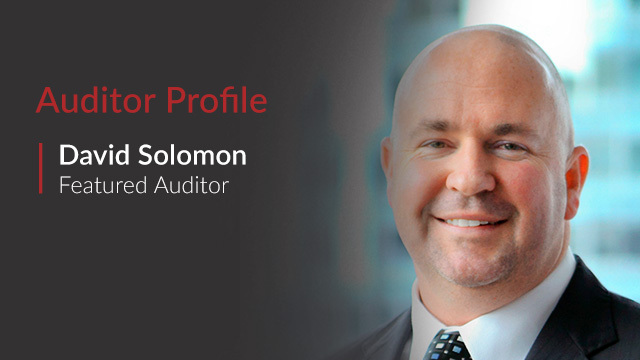 The Auditor Online speaks to Solomon to learn the secrets of his success. Solomon has received numerous awards throughout his career. For the past two years, Solomon has won the International Safety Quality Environment Management Association Safety Award, which recognizes his commitment to develop a safety-conscious culture in the building and construction industry. Solomon has also developed four management systems across safety, quality, environment, and integrated management systems. Solomon is also active in the standards development process and is Standards Australia’s representative on the SF-001 committee to develop ISO 45001, the new occupational health and safety standard. Solomon is also on the committee to review ISO 19011, which addresses management system guidelines, among others. While Solomon has always had a strong work ethic and drive to succeed, it wasn’t until recent years that he really started to develop professionally under the direction of a mentor and a coach. “If you have someone who has already done it—not to give you the answers—but help you trigger your mind how to arrive at those conclusions it is highly beneficial,” Solomon said. 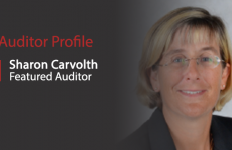 “Often I’d put my answers forward and my mentor would say, ‘That’s right,’ but you can also do it this way, or another way. It’s good to stop you getting ahead of yourself and see there are other pathways to achieve the same result. It’s approaches such as these that have led Solomon to develop an “outside the box” approach to thinking and a commitment to develop the best solution for an auditee. 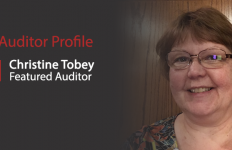 To boost the public perception of the auditing profession, Solomon said awareness and education is the key—whether it be for auditing, safety, or training. “A lot of people have the experience. We need to tie that experience, time, and effort back to something tangible. “There is no point in delivering awareness in an authoritarian way. I often relate the delivery of my messages back to life experiences. You can’t hide behind a document that you have put together. “We need to bring it back to grass roots—mums and dads, and small to medium enterprises—that’s how to get stakeholder engagement. “You have to make sure they see the value. 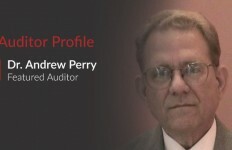 If they can’t understand the benefits of getting a third-party audit it’s worthless. The message has to be plausible and then it will grow organically.